Minh Nguyen is currently an LLM Candidate at Straus Institute for Dispute Resolution of Pepperdine University. Prior to coming to the United States to pursue her master of law degree under the Fulbright Scholarship, Ms. Nguyen worked as an associate at Ho Chi Minh City office of a London-headquartered international law firm. She is a proactive volunteer for Bridges Across Borders Southeast Asia Community Legal Education Initiative (BABSEACLE) for its legal education activities in Vietnam. Ms. Nguyen has involved in legal education program of BABSEACLE in Vietnam since 2009 when she was a senior law student at the School of Law of Hanoi National University. She has participated in and provided support for a number of legal training workshops for many law universities in Vietnam such as Hanoi National University, Trade Union University, National Economics University, Foreign Trade University, Can Tho University and University of Economics and Law. 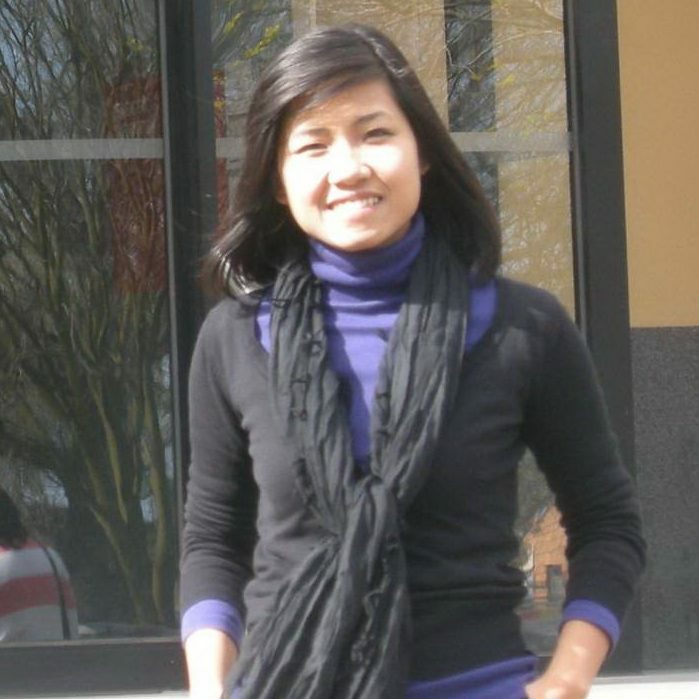 Hien Thu Bui is BABSEACLE’s Former Vietnam Country Programme Manager. Currently, she is on a one year leave to pursue her Masters of Law and has been working with BABSEACLE as a volunteer consultant. Hien Bui has been involved in the Clinical Legal Education (CLE) in her country for more than six years when she was still a law student at the Vietnam National University. In the following six years, she has been in charge of the CLE programme in different capacities, from a student volunteer to a project coordinator and then a country programme manager. Together with her team, Hien has been working with law schools throughout Vietnam helping them establish and develop their law clinics and at the same time, strengthening access to justice and Pro Bono culture across the country. As a lawyer in training she graduated from the Vietnam Judicial Academy and Vietnam National University. 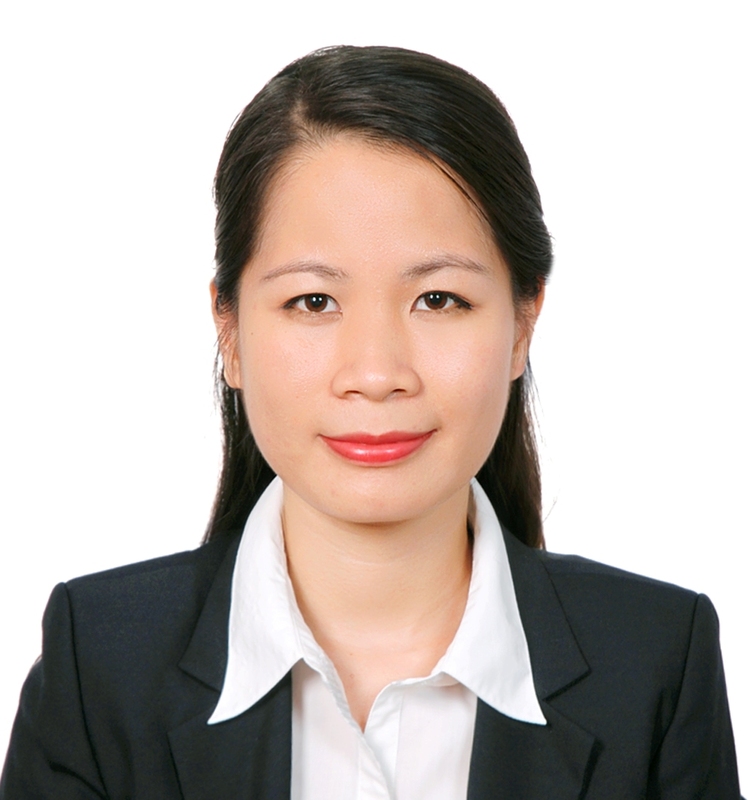 Hien has dedicated herself to legal education reform and the pro bono movement in Vietnam and regionally.